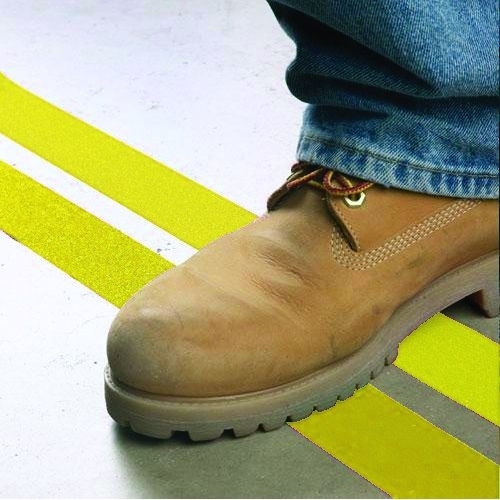 PPE Floor Marking Strips, Floor safety strips ensure your PPE safety messages are highly visible throughout your workplace, Manufactured from durable material protected by an anti-slip top coating. Designed to create a virtual barrier so that your safety message is read. 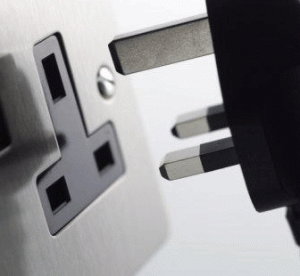 Feature BS EN ISO 7010 compliant symbols and messages. Will adhere to most clean and smooth surfaces in seconds.